Join us for an unforgettable running adventure in 2019. Jen has partnered with Altus Mountain Guides to set the standard in what guided running adventures should encompass. Together with long time certified guide Ross Berg it is with great excitement that this highly skilled dual brings forward an array of guided running expeditions for you to embark on. This is luxury backcountry running at its finest as we explore the remote Purcell Mountain range. 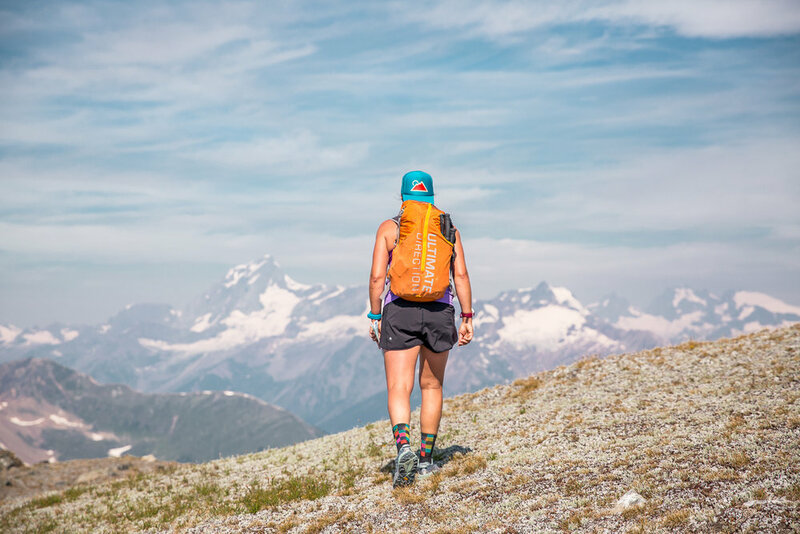 Experience the Southern Chilcotin range by foot. Remote and spectacular, this is a secret destination in BC. 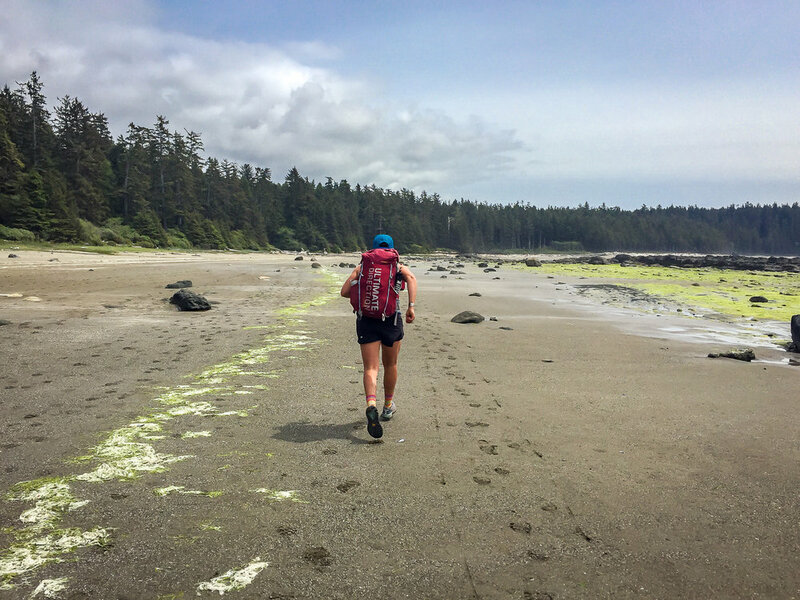 75km of remote and rugged terrain await you on Vancouver Island's West Coast Trail. This trail is no joke. Explore Callaghan Country as we run into a remote lodge for the night and enjoy delicious food and a comfortable lodge. 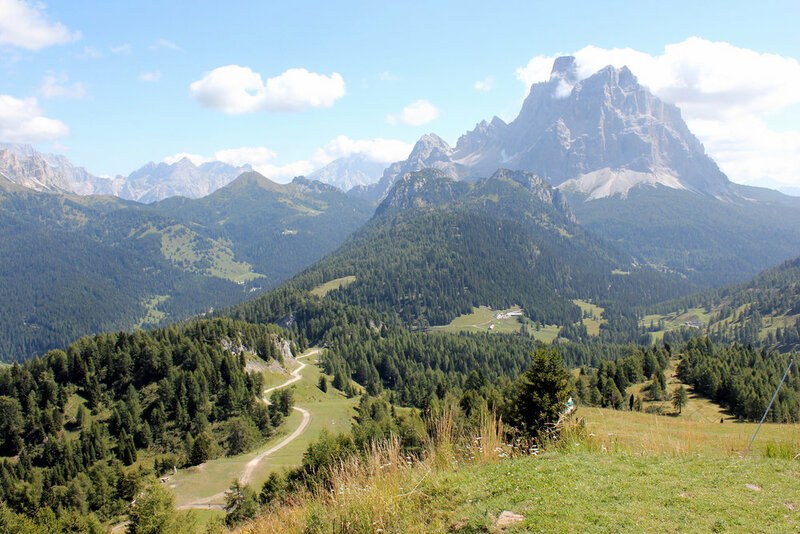 Join us for an Italian running adventure through the famous Dolomites. 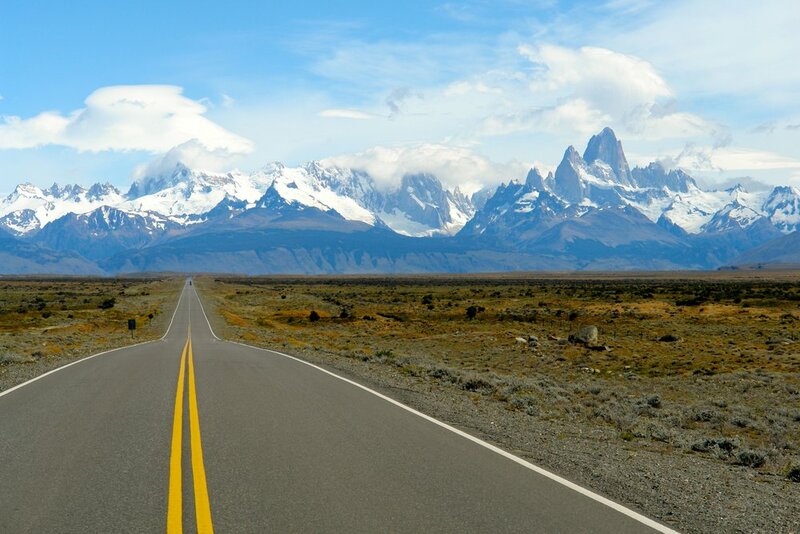 Explore one of Patagonia's finest gems as we circumnavigate the Torres del Paines circuit in true fastpack style. Learn more here. Join us for in Costa Rica for the ultimate running adventure.